Who says March is not a great time for outdoor photos? It’s all about location and lighting! 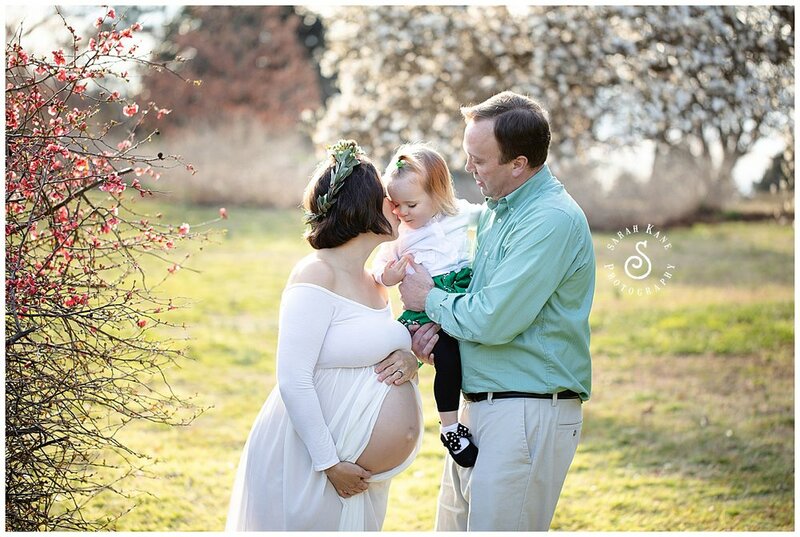 Maymont in Richmond VA is one of my favorite places for maternity portraits during the months of January through March! 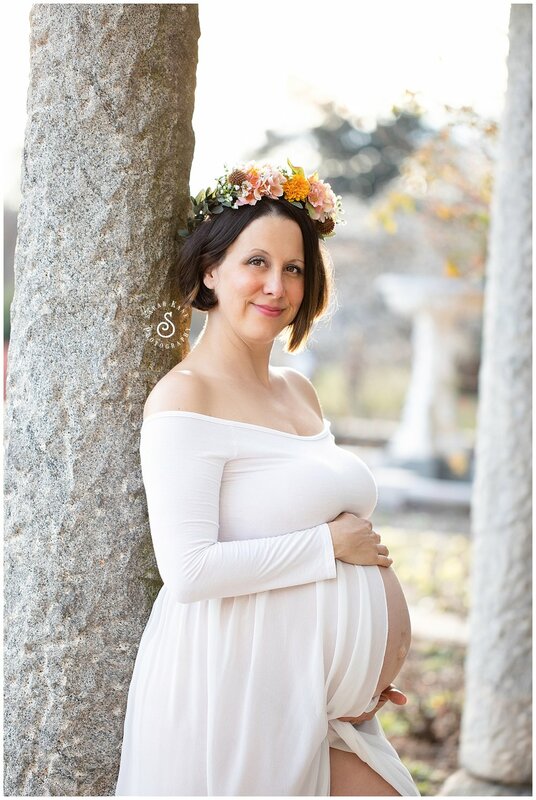 Can you believe this gorgeous mama almost didn’t get maternity pictures done? 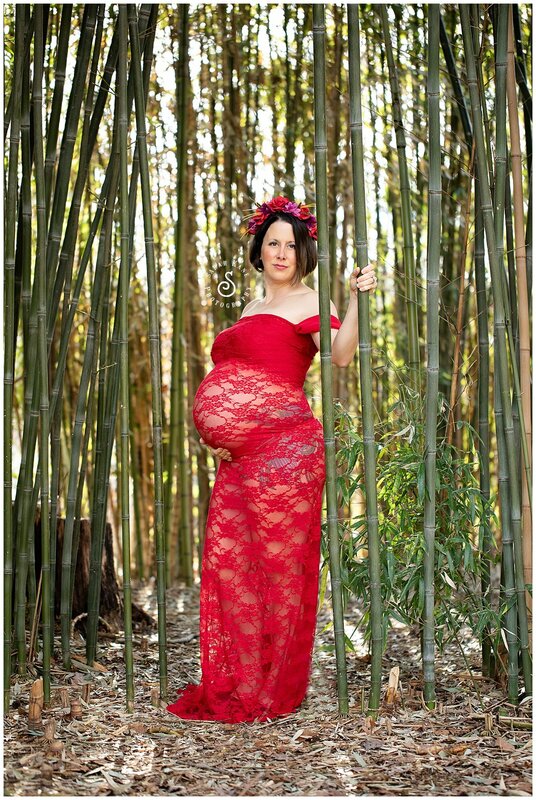 Like so many of us experience later in our pregnancy, she didn’t feel very attractive. I’m so happy and honored that she trusted me to make her look and feel as beautiful as she is. 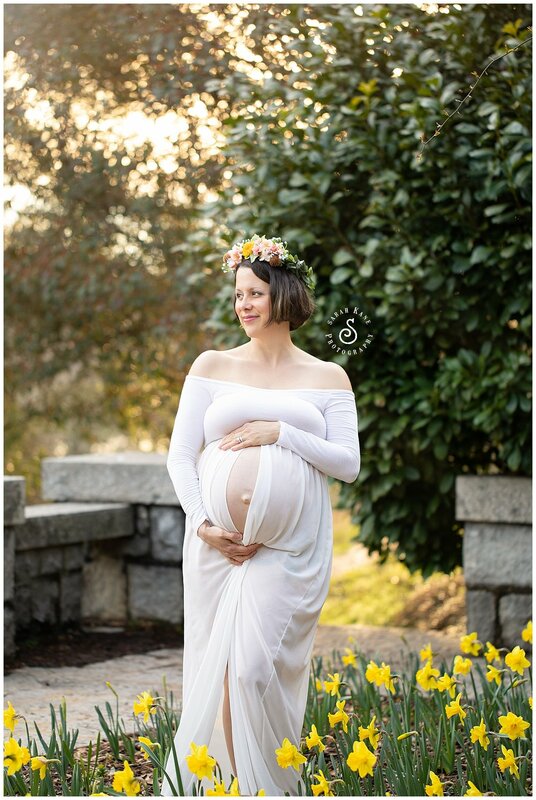 One of my biggest regrets is not hiring someone to do my own maternity and newborn portraits. I was early in my career and thought I could do them myself. What I wouldn’t give to have such sweet memories like these.